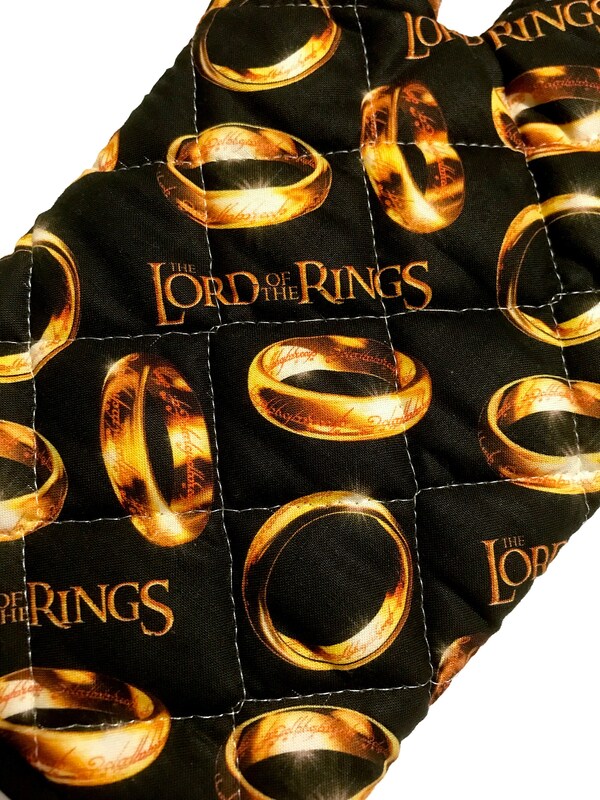 This listing uses Lord of the Rings licensed fabric. 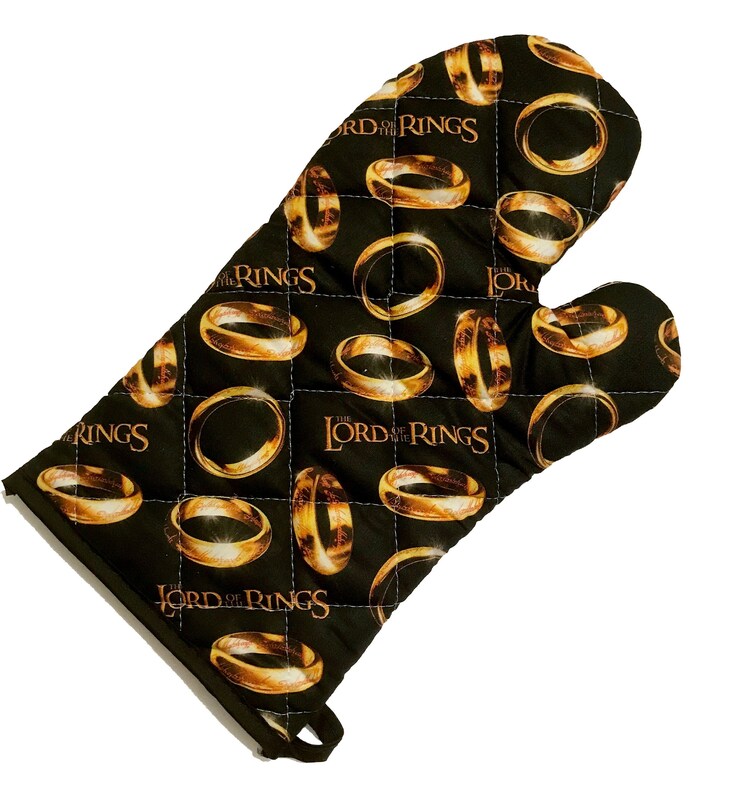 I am not affiliated with Lord of the Rings. 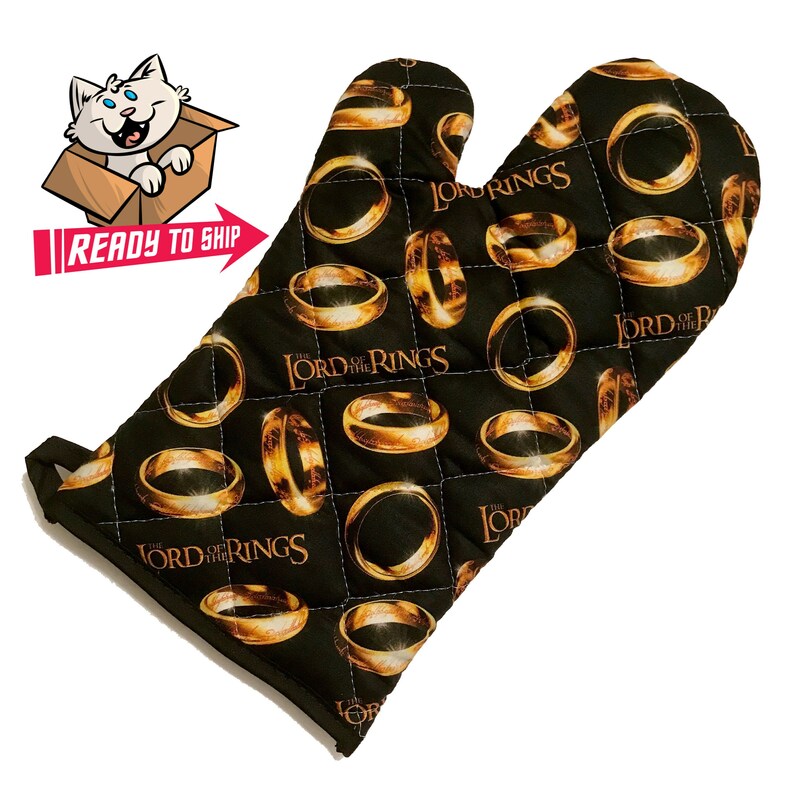 It was gifted with many laughs and love!